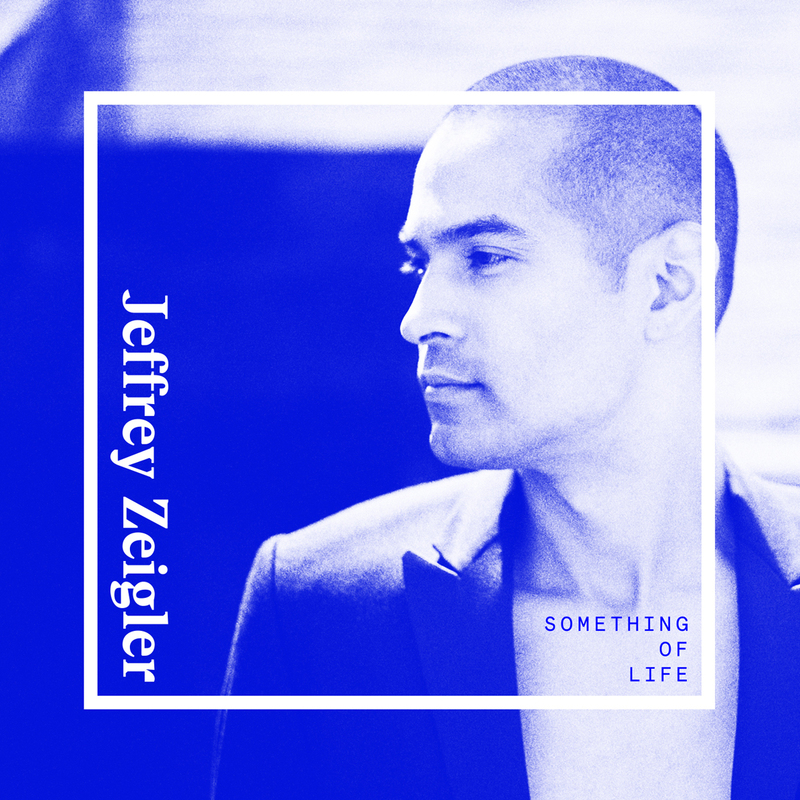 Something of Life is the debut solo album of cellist Jeffrey Zeigler on Innova Recordings. After eight seasons as a member of the Kronos Quartet, Zeigler is forging a new path as a soloist and collaborative artist moving fluidly across style and genre. The record traces the lines of lived life, beginning with Felipe Perez Santiago’s “Glaub,” a piece that explores our constant wrestling with faith and belief. As it moves through new works by Paula Prestini, John Zorn, Philip Glass, Gity Razaz and closes with Glenn Kotche, it touches on both the concrete and the ephemeral, engaging the listener in themes both personal and universal. Joining Zeigler on several tracks are Glenn Kotche, Felipe Perez Santiago, and Jason Treuting from So Percussion. "Shadow Lines" by Gity Razaz and "Something of Life" by Glenn Kotche were commissioned by VisionIntoArt. The digital album is accompanied by two videos: "Glaub" by Felipe Perez Santiago and "Listen, Quiet" by Paola Prestini. Both of these are by S. Katy Tucker and were commissioned by VisionIntoArt. Zeigler’s recent collaborations include such artists as Andy Akiho, Laurie Anderson, Nora Chipaumire, Hauschka, Vijay Iyer, David Krakauer, the Lar Lubovitch Dance Company and Kimmo Pohjonen and he has given the world premieres of works written for him by Mohammed Fairouz, Jesse Jones, John King, Glenn Kotche, Gity Razaz and John Zorn. "'Glaub' is a richly shimmering work where ... processed electric guitar creates dense clouds of sound surrounding some looped cello parts and an almost sobbing, ascending line. ... [M]any of the pieces blur all sorts of lines -- between genres, between live performance and production -- with powerful results."